So, for this week’s menu, I’ve decided to try out some new recipes. We received some new-to-us vegetables in our CSA recently, and I needed to find a way to prepare them. I’m pretty excited about trying out something new, as it seems like I’ve been cooking the same things over and over again. I mean, how can you go wrong with a recipe from The Pioneer Woman? 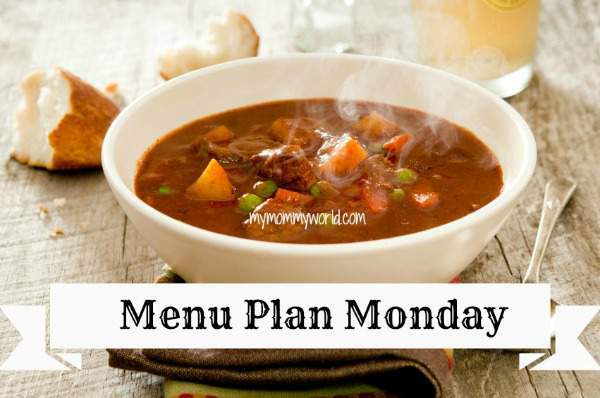 For more inspiration for your own menu, check out the Menu Plan Monday Link-up at OrgJunkie! We haven’t had Brussels sprouts for a while. We love them roasted in the oven with a little olive oil, salt and pepper. They turn out slightly caramelized and a little sweet. I hope your new recipes turn out well for you., turnip gratin sound good.